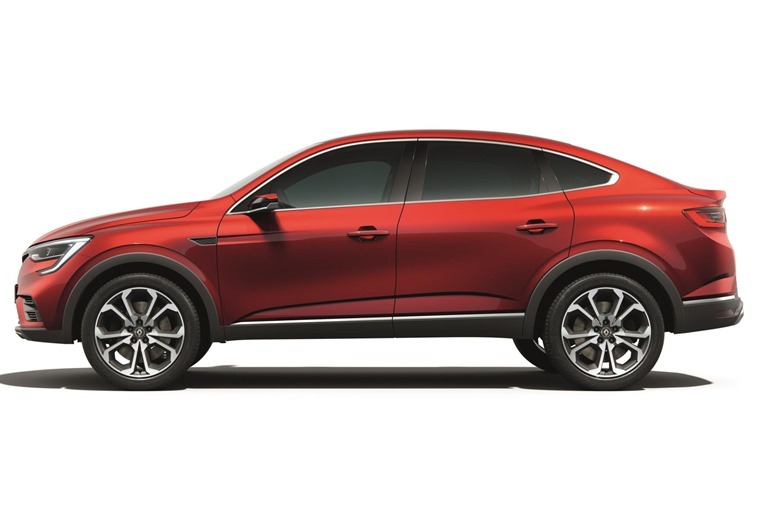 Renault Arkana: a cheap crossover-coupe for Russia, but would it work in the UK? 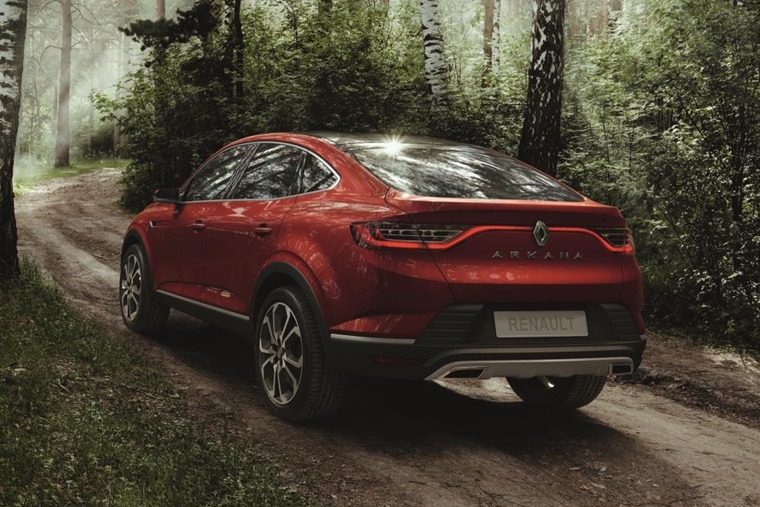 Renault has taken the covers off an all-new bang-for-buck SUV Coupe – the Arkana. If you are in the market for a bargain crossover-coupe, however, you’ll have to move to Russia. 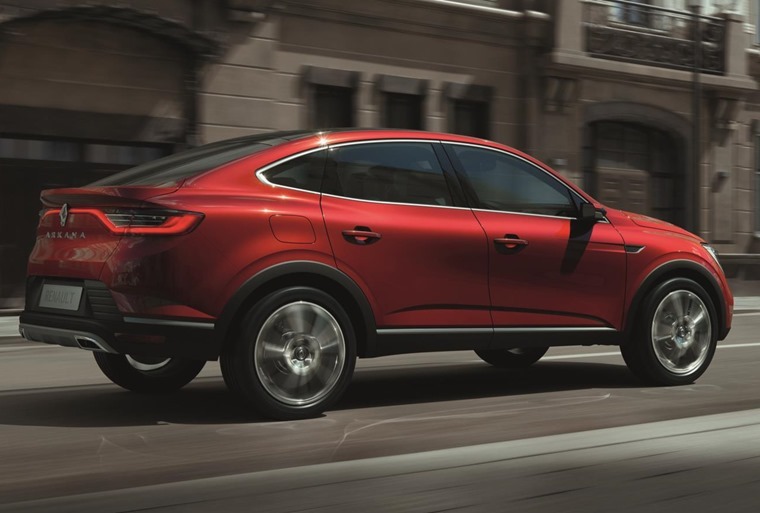 Renault claims that the distinctive design will “break the mould of the SUV market”, which is fair comment considering it’s the first French crossover-coupe we’ve seen; up until now it’s been the reserve of premium German brands. 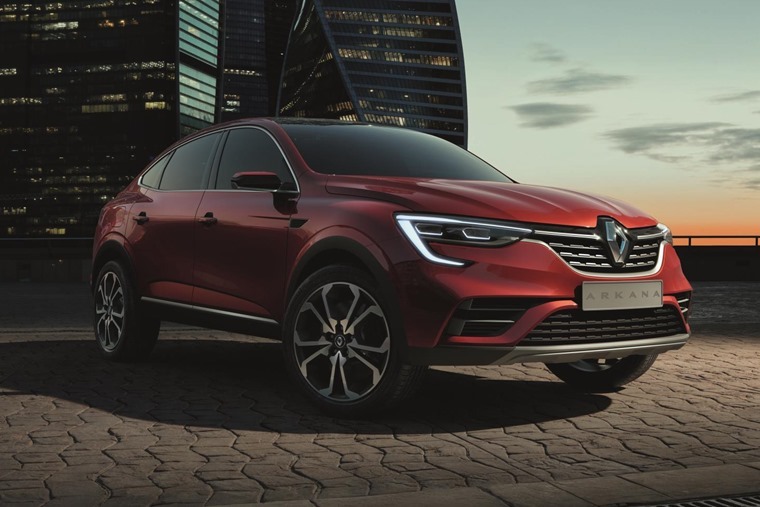 It gets a sportier look than any of the company’s SUVs to date, although many of Renault’s key design cues are present, including the C-shaped headlight design. 19in alloy wheels are present, while round the back there’s a full-width LED strip and twin tail pipes. All Arkanas will feature a panoramic sunroof too, although we’re waiting to see official pictures of the interior. The new crossover is likely to be based on the same platform as the Kaptur (a slightly larger version of the UK’s Captur), and it’ll get an all-new engine for the Russian market. It’ll also benefit from an all-wheel drive system – always handy in the harsh Russian conditions. What do you think of the design? Should Renault introduce it in the UK? Let us know in the comments. If you’re interested in Renault’s current range of crossovers, you can find personal lease deals for the Captur by clicking here, or the larger Kadjar by clicking here.